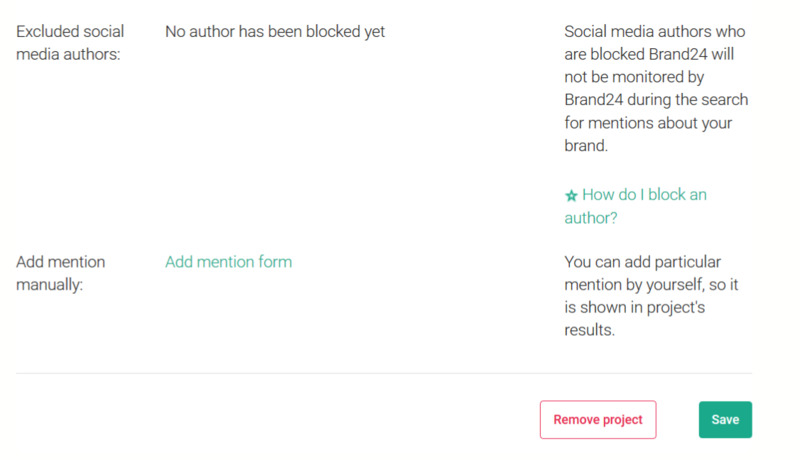 Yes, it's possible to add individual mentions to a particular project manually. In order to do this, you need to enter your project settings and then go to Sources. 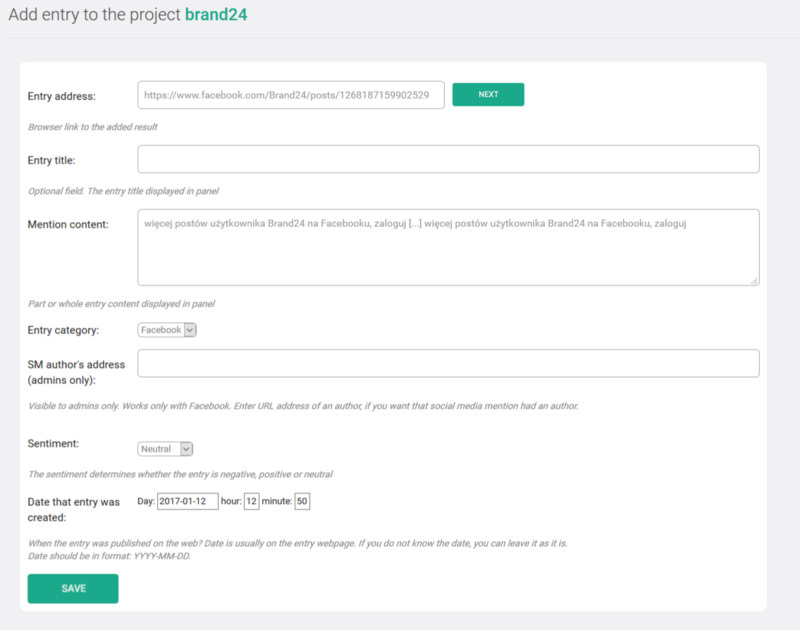 The only thing you need to do is fill in the form and click Save to add a mention to the project. After that, they should appear in your results in your project dashboard.